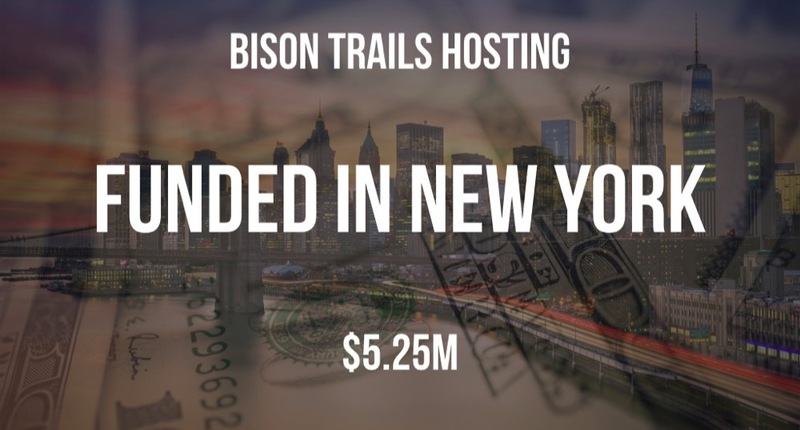 According to a recent SEC filing, Bison Trails Hosting, has raised an additional $5.25M in funding. The filing lists Joseph Lallouz and Aaron Henshaw, the founders of Grand St (acquired by Etsy) as Directors. 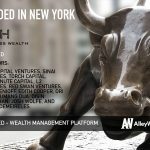 Nicholas Chirls of Notation Capital is also listed as a Director. The filing indicates that there were 13 participants in the round. We previously reported back in September that the company had raised a separate $1.8M in funding.